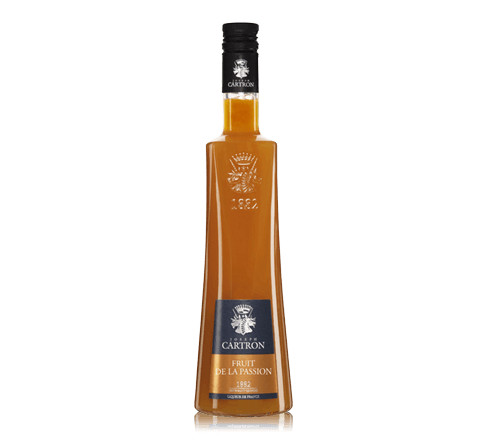 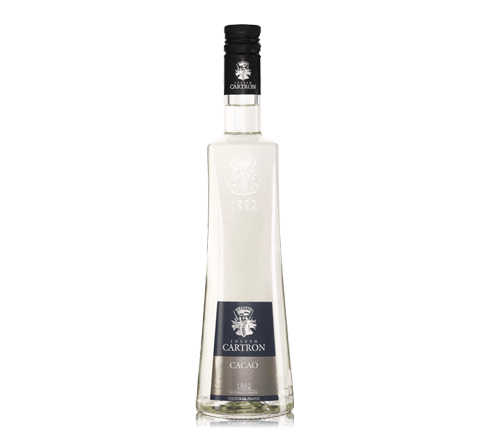 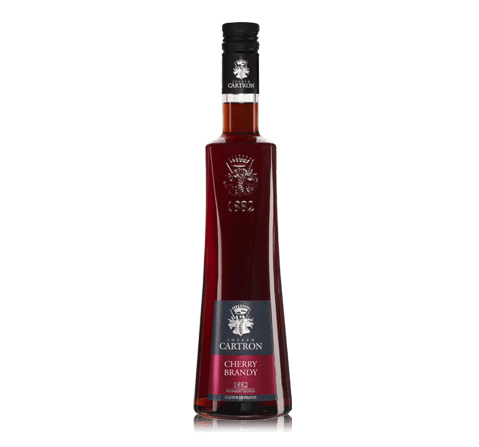 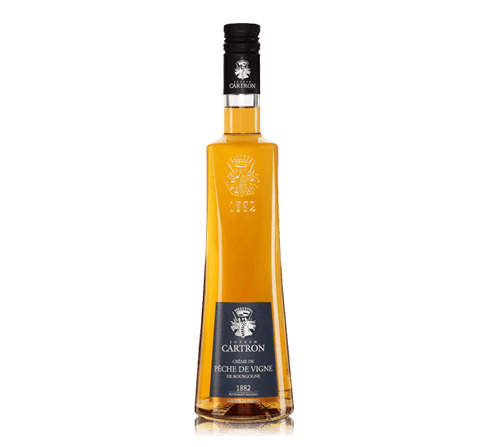 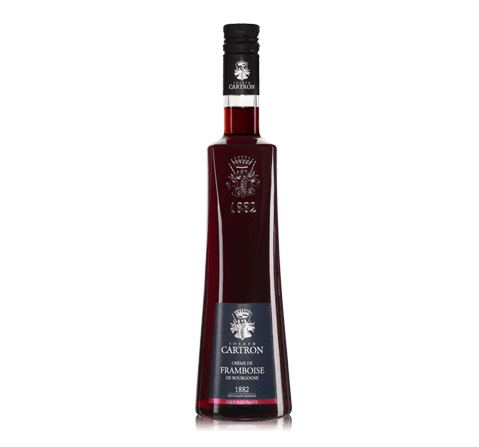 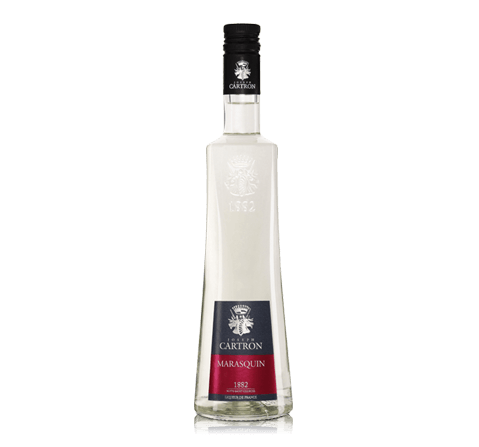 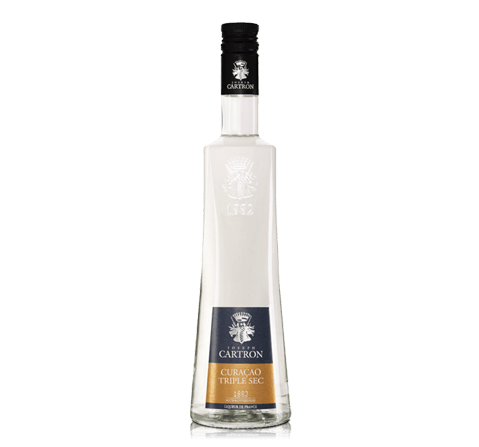 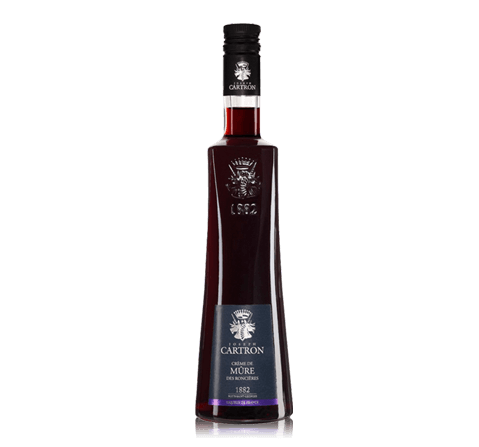 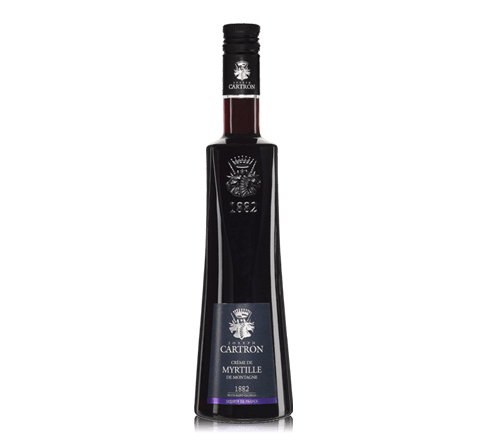 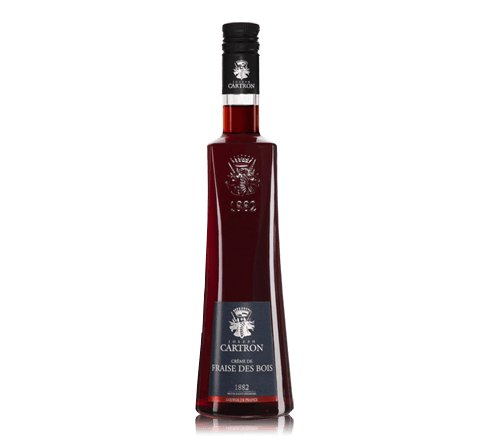 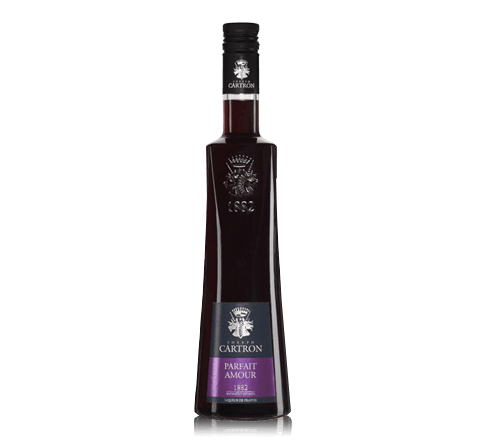 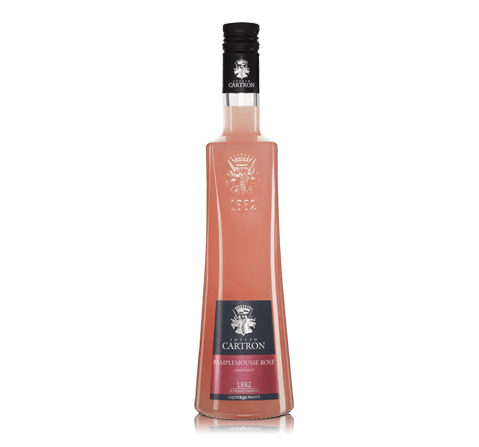 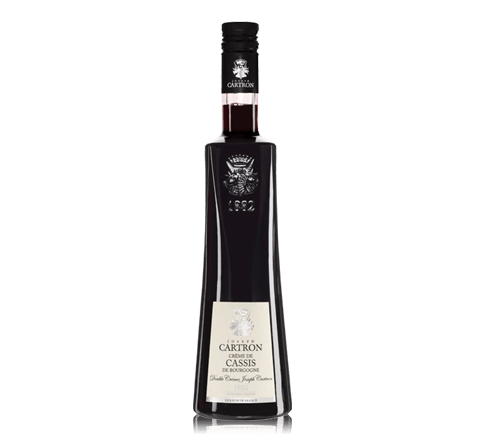 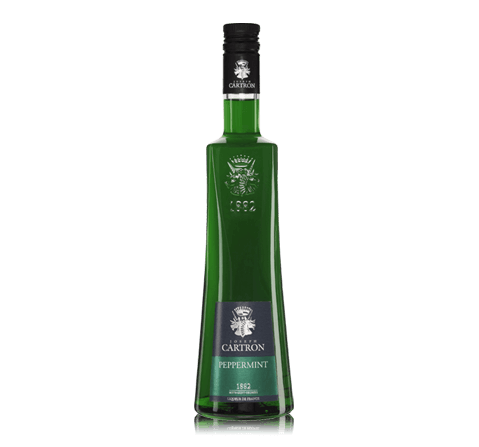 It is an excellent liqueur made ​​from the Canary bananas, which are appreciated for their quality and extraordinary taste. For the production of banana liqueur pulp soaked in alcohol and gently warmed for several hours, then the infusion was slowly added sugar. Color Liquor light yellow color. 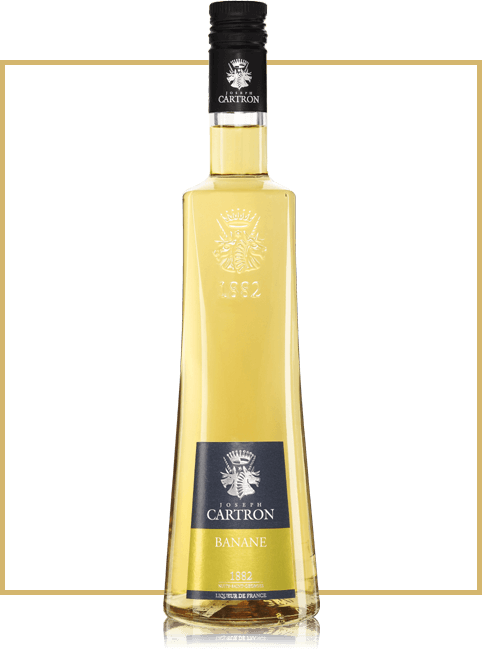 Aroma Liquor very pleasant banana flavor. Taste Liquor has a wonderful, rich flavor with hints of Canary bananas and long aftertaste.